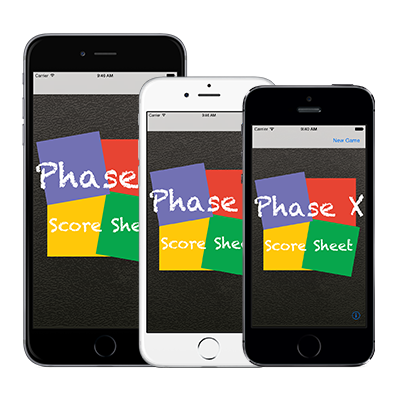 Phase 10 Score Sheet is a score keeper App for one of the most played Card Games. You can easily add players with their name, can check if they made their phase or not and can input their points. Then after every played round you can see the actual scores and who is leading. No need to copy the score keeper every time you play the game. 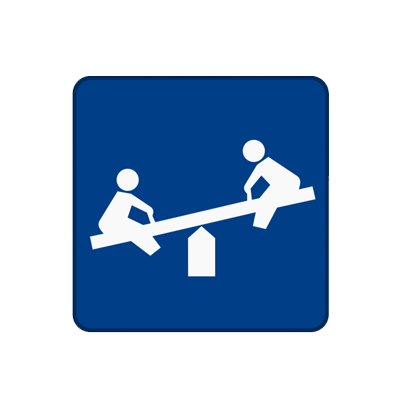 Just use this great app and have fun playing the game. For more information or if you have some tips for us, making the app better for you, just get in touch with us. We support every iPhone and Ipod touch with it's individual resolution. Phase X Score Sheet just fits! The App was completely recoded in SWIFT to optimize your experience and the power of the newest apple programming language. iOS 8 is required on your device to run the app. 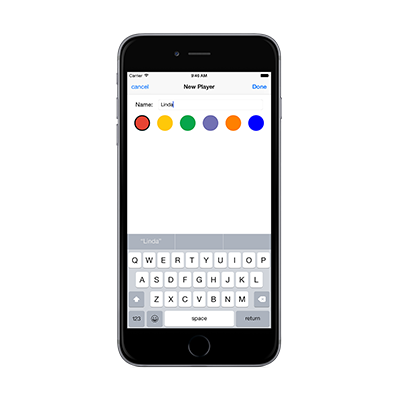 Now you can select the color of the players you add to the game.